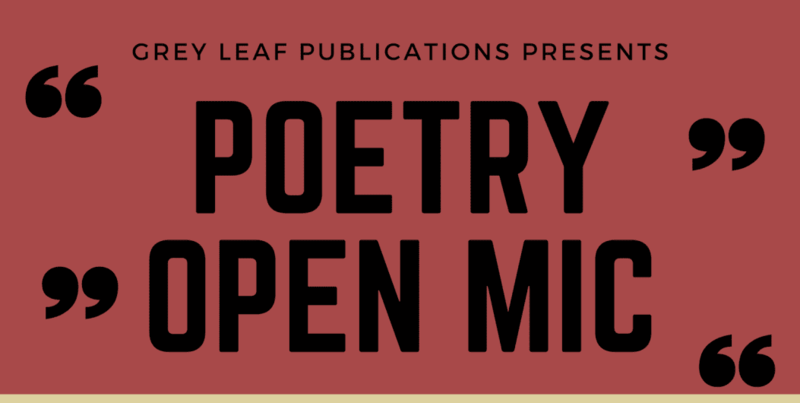 If you think you have what it takes then submit your poetry, verse and open letters. Ask for details and entry rules - at the venue. Special Details: Event starts at 4:30PM. Venue rules apply.